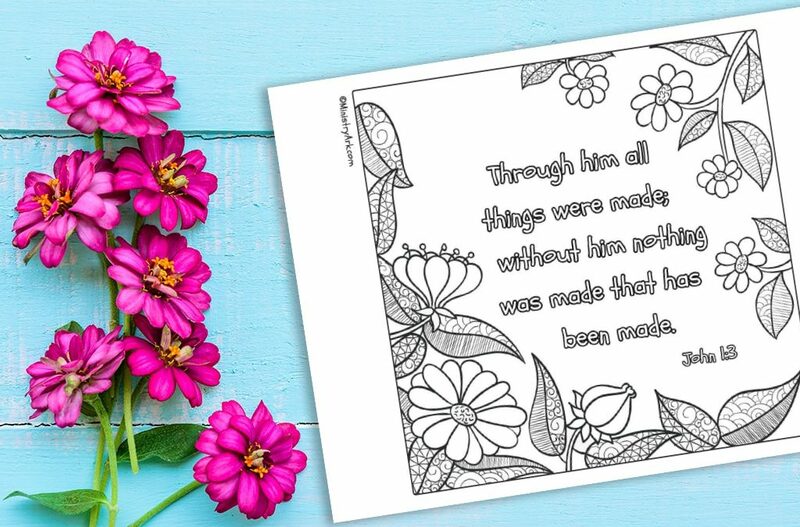 The ‘Through him all Things were made’ printable is a cute coloring sheet to help children remember that all the beauty that they see around them has been created by God. This verse not only applies to nature, but to everything we see. Without being created we would not be able to create. 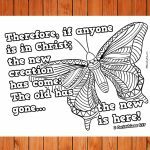 Everything we have comes from Christ. 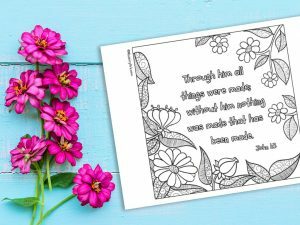 If you’re looking for more Bible verse printables check out the ones on this page! What is your favorite thing that has ever been made? Why? 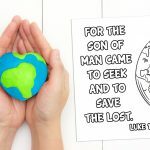 Can you remember how God created the world? How does it make you feel to know that without Jesus nothing was made? Do you enjoy creating things?